Beto O'Rourke got lots of attention from his campaign kickoff in Keokuk, Iowa. And thanks to some of his comments, not all of that attention was good. 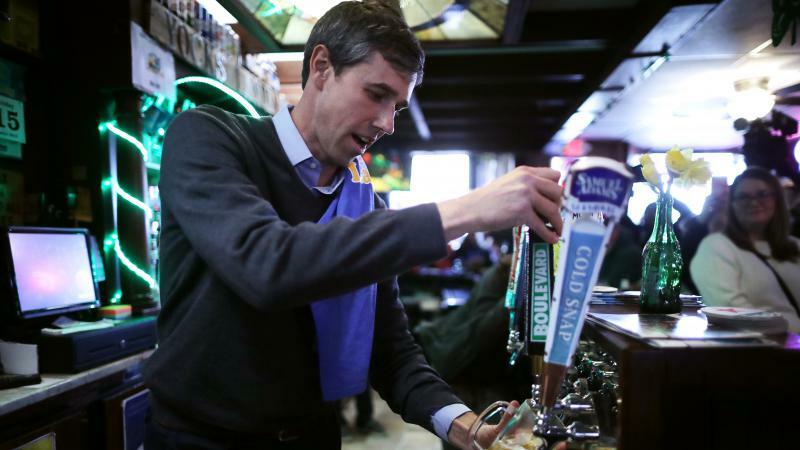 At the start of his speech, O'Rourke referenced a call from his wife, Amy, "who's back in El Paso, Texas, where she is raising, sometimes with my help, Ulysses, who's 12 years old, Molly, who's 10, and their little brother, Henry, who is 8 years old." To some Democratic voters, that seemed like a flip acknowledgment that he was handing off parenting duties to his wife while he pursued his political dreams. 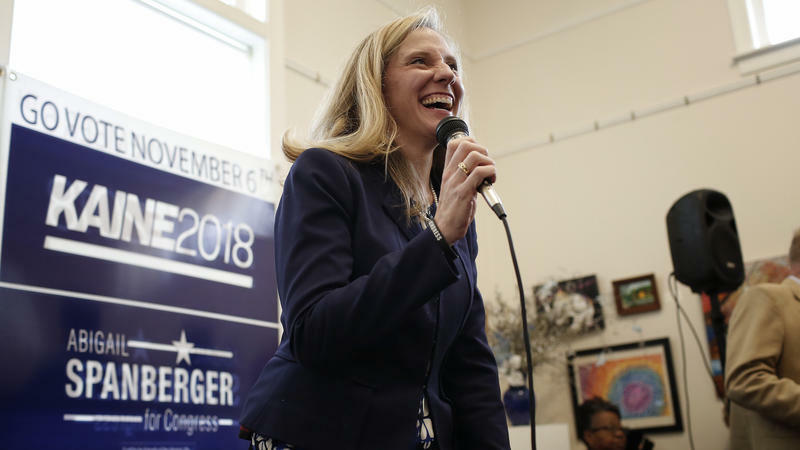 When a woman is running for office, it's a pretty safe bet that gender will be an issue. 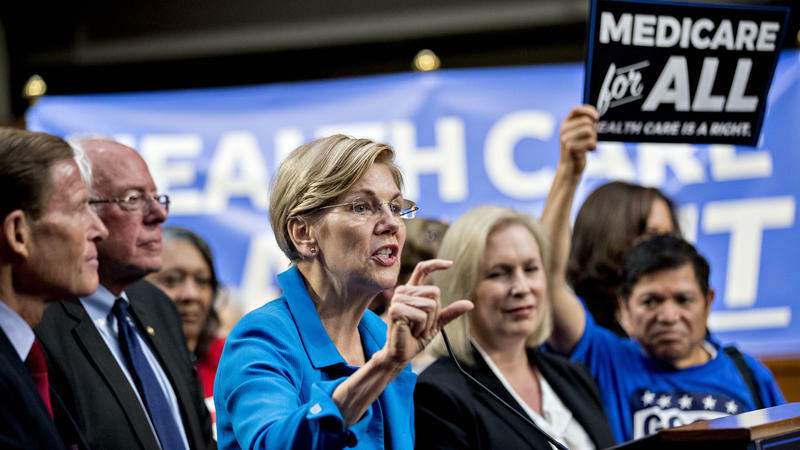 But as NPR's Danielle Kurtzleben reports, gender has now become an issue for the Democratic men running for president. 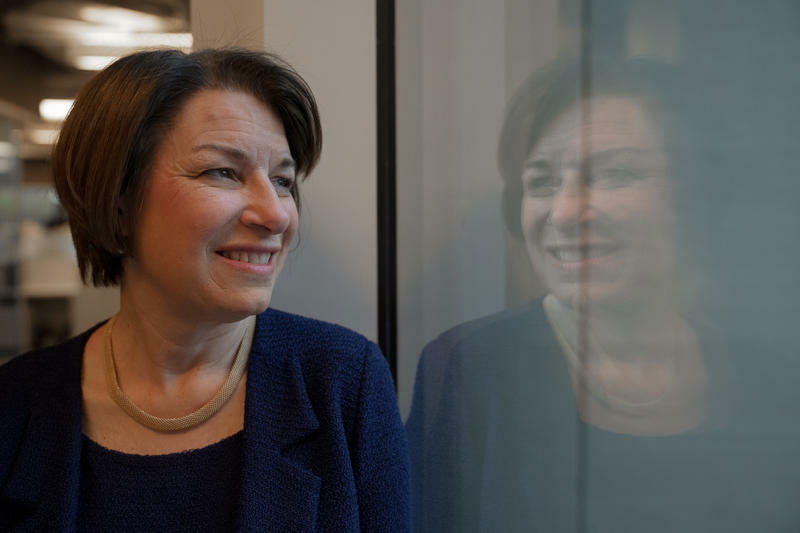 Minnesotans like Democratic Sen. Amy Klobuchar. 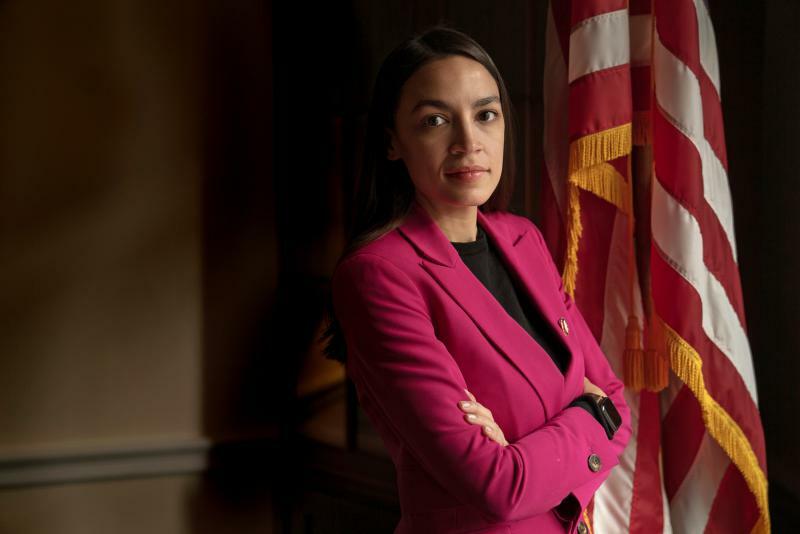 She was re-elected in the purple state in 2018 by 24 points, and in January Morning Consult polling found her to be one of the most popular senators in the country. The Bernie Sanders who's running for president in 2020 is not the same Bernie Sanders who ran in 2016. 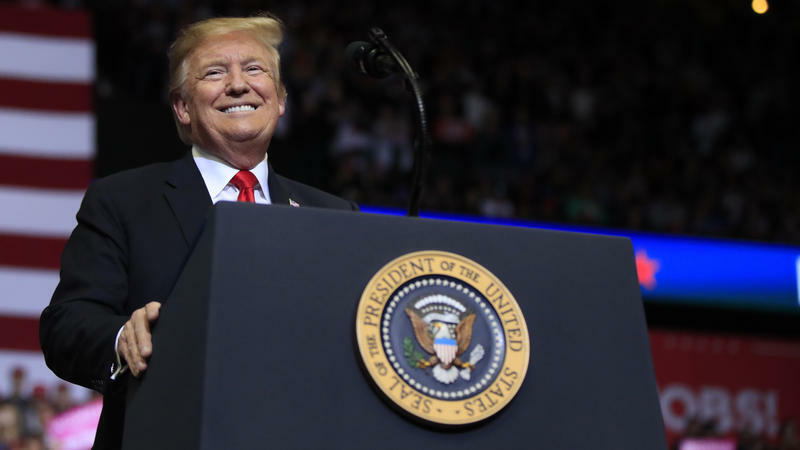 Yes, he has many of the same policy positions, and many of his 2016 supporters are enthusiastically backing him again. But the Vermont independent senator is no longer the insurgent taking on a political Goliath with huge name recognition. Now, he is the candidate with high name recognition, taking on candidates who are introducing themselves to the American people again. Sen. Cory Booker talks about politics in grand, even spiritual terms. Speaking to NPR about his run for the presidency, the New Jersey Democrat used phrases like "coalitions of conscience," "sacred honor" and "courageous empathy." 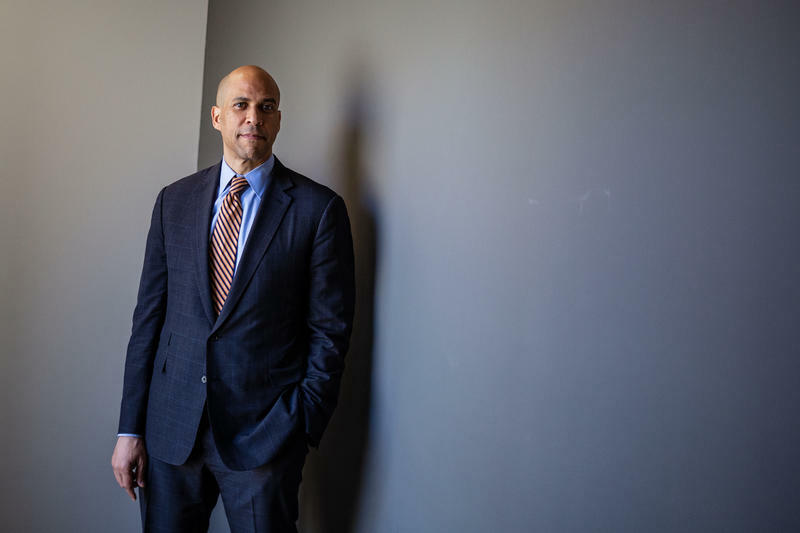 But those hopeful ideas pose a major challenge for Booker: how to translate his aggressively optimistic view of American democracy into any sort of policy action, especially with such gaping differences between the two parties on a wide range of policy areas. Over the weekend, Bernie Sanders launched his second presidential campaign. BERNIE SANDERS: This is going to be a 50-state campaign. 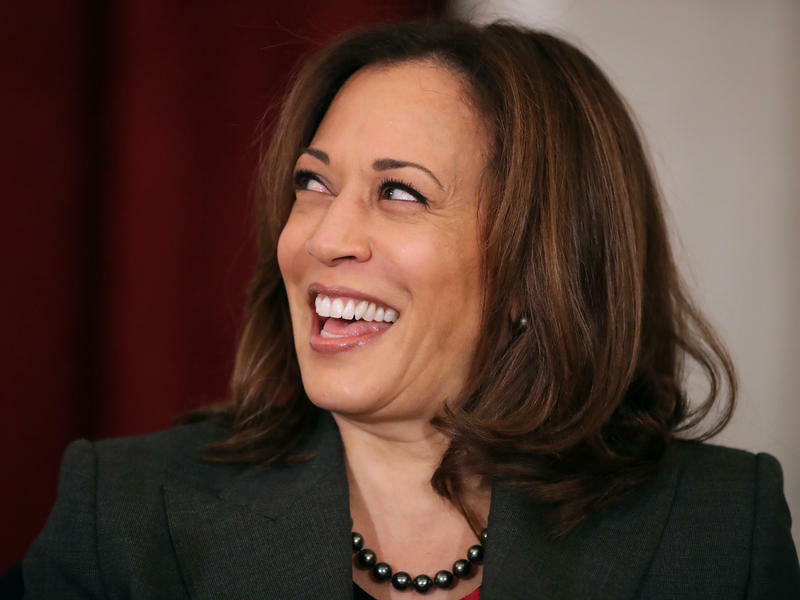 2020 Democrats Wrestle With A Big Question: What Are Reparations? 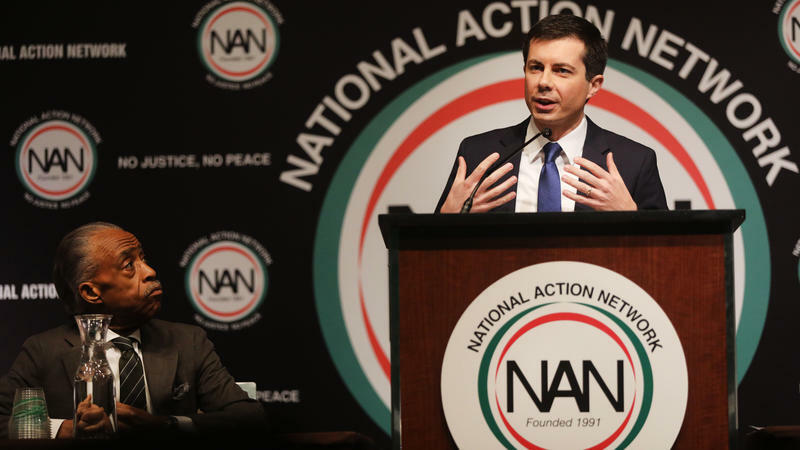 Several Democratic candidates have been quick to embrace reparations recently. 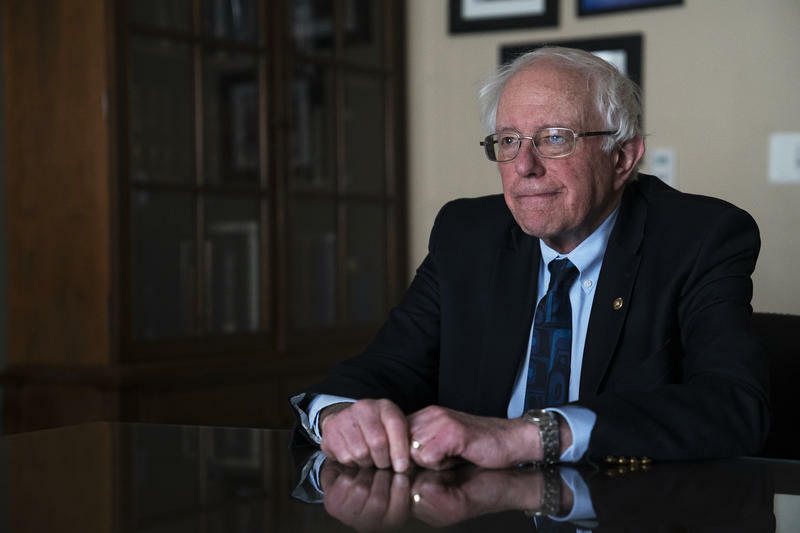 Bernie Sanders is more cautious. 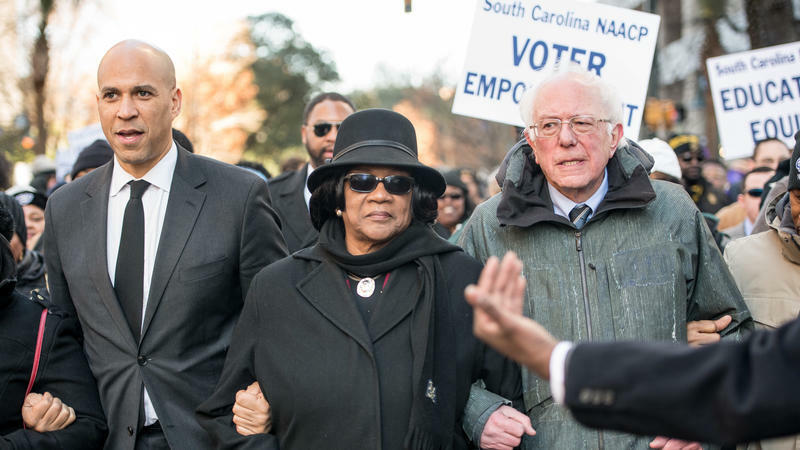 At a CNN town hall on Monday, a woman asked Sanders about his view on reparations, and at first he talked about trying to "put resources into distressed communities and improve lives for those people who have been hurt from the legacy of slavery." Bernie Sanders is back, but one of his signature policies never left. In 2015, he introduced Medicare-for-all to many Democrats for the first time. 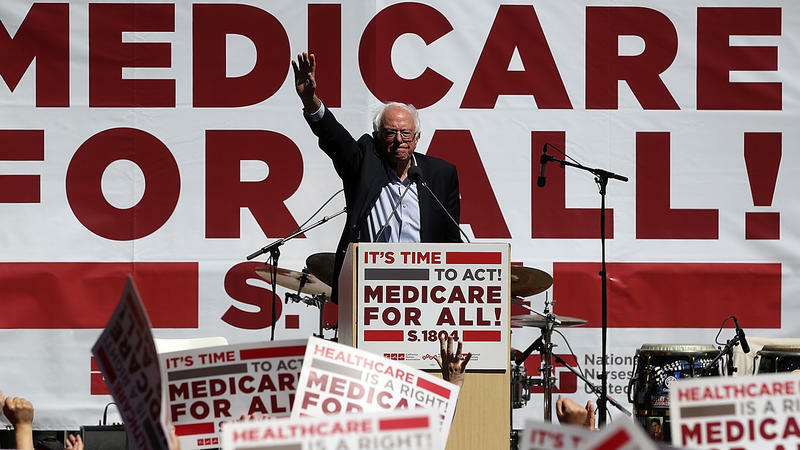 Since Sanders' first run for president, that type of single-payer health care system has become a mainstream Democratic proposal. Whether it's a deadly cold snap or a hole under an Antarctic glacier or a terrifying new report, there seem to be constant reminders now of the dangers that climate change poses to humanity. 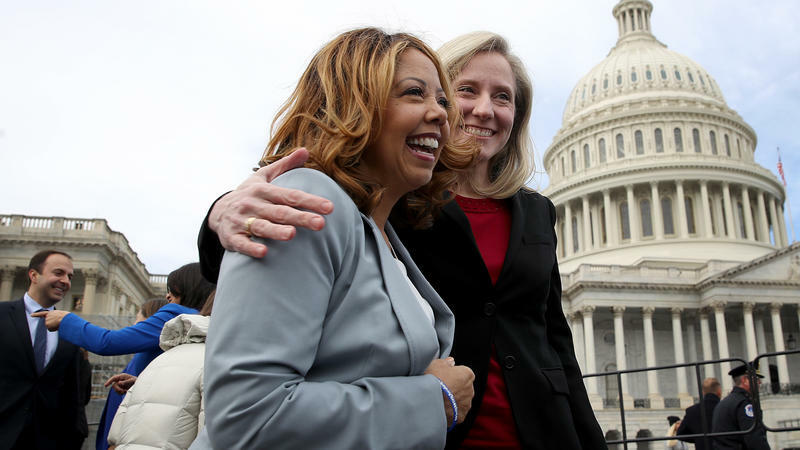 It seemed like a mistake: When President Trump touted women's gains in the job market during his State of the Union address Tuesday, it sent the contingent of Democratic women to their feet in enthusiastic applause. Many of those women, after all, had new jobs as a result of a record-smashing midterm election that was widely seen as a rebuke of Trump. 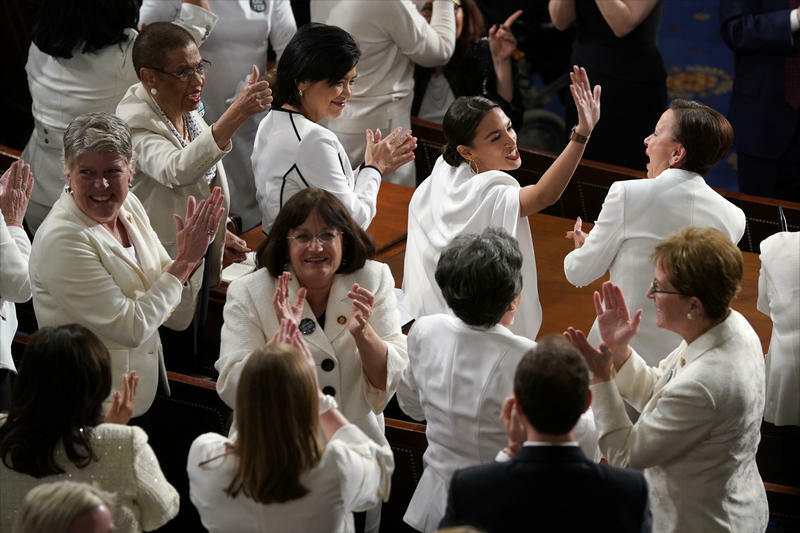 And their white attire, in observation of the 100th anniversary of Congress voting to grant women the right to vote, highlighted their celebration even more. 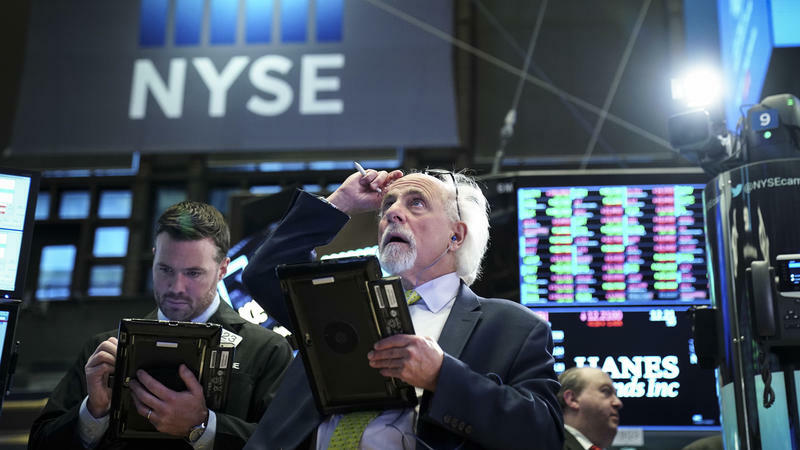 It just might be time to start thinking about a recession. Not a recession in the immediate future, of course. The latest jobs report was unexpectedly strong, and the economy is growing at a good clip. 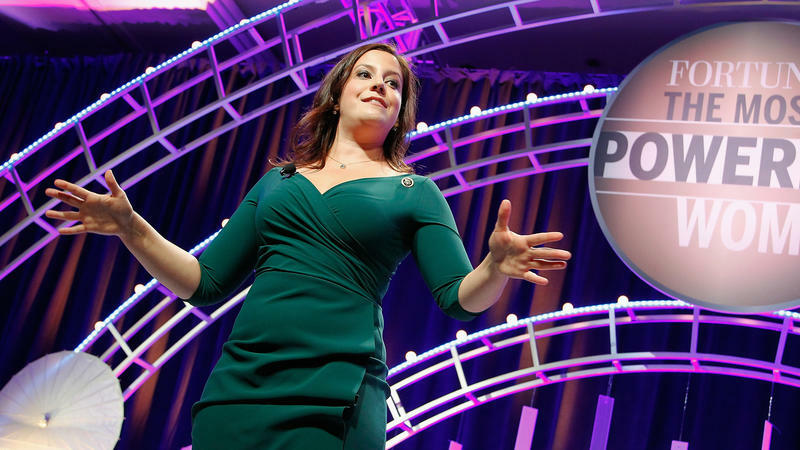 New York Republican Rep. Elise Stefanik is deeply worried about her party. 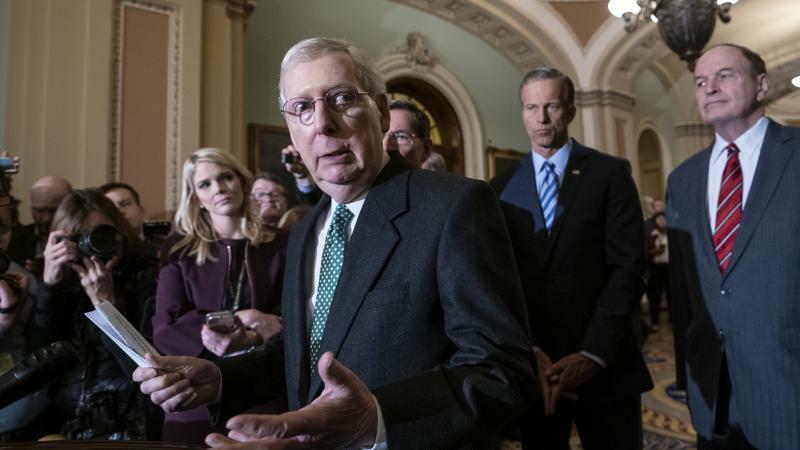 "We are facing a crisis level of Republican women in Congress," Stefanik said on Thursday, noting that there are only 13 Republican women in the U.S. House, down from 23 last session. Stefanik stepped down as House Republicans' recruitment head last month. 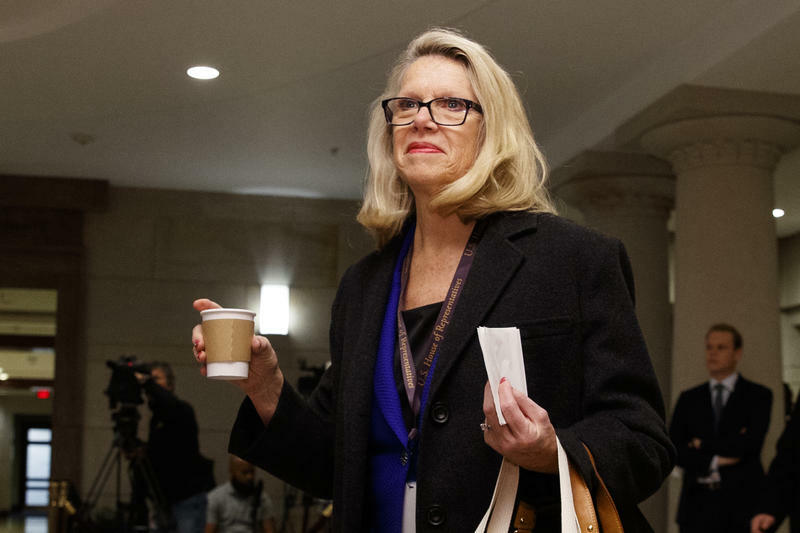 But with a new group she's launching, dedicated to boosting women candidates, she still has top Republicans' full attention. If a great book is a sumptuous meal, the campaign book is a bottle of Soylent. A novel by Nabokov, a play by Shakespeare, even a pulpy airport crime novel — these satisfy the basic urge to read a story with beginning, middle and end; to watch characters interact and to understand their complex motivations. These stories are there for the joy of consumption. Ashley Nickloes is a busy woman. She's working toward her master's degree. She has four living children (she specified that a fifth died after a preterm birth). And when I caught her, she was in St. Louis, doing simulator training for her role as a pilot in the Air National Guard. "You know, you can only be busy a hundred percent of the time," she laughed. "You get enough sleep when you're dead." On top of all that, she also ran for Congress in Tennessee last year, but lost in the primary. When Bernie Sanders went on the Late Show with Stephen Colbert a week ago, he took a victory lap for his agenda. Democrat Lucy McBath narrowly flipped Georgia's 6th Congressional District this year, winning it by two percentage points. Jon Ossoff knows better than most how big of a victory that is. 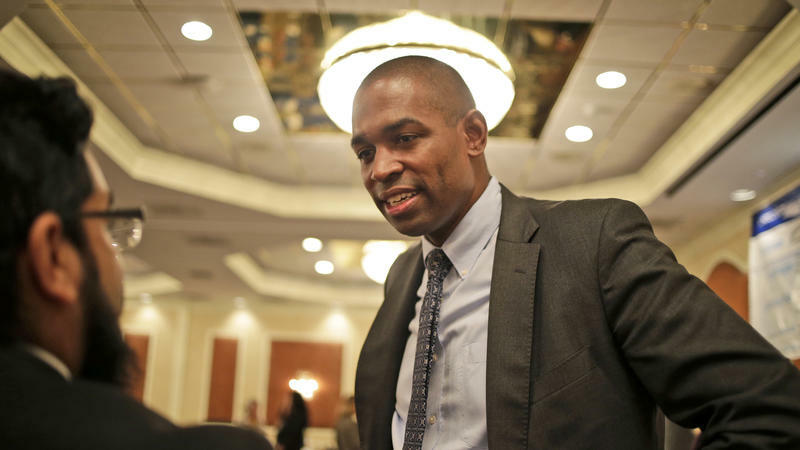 He also knows it will be a battle for Democrats to hold this suburban Atlanta seat. 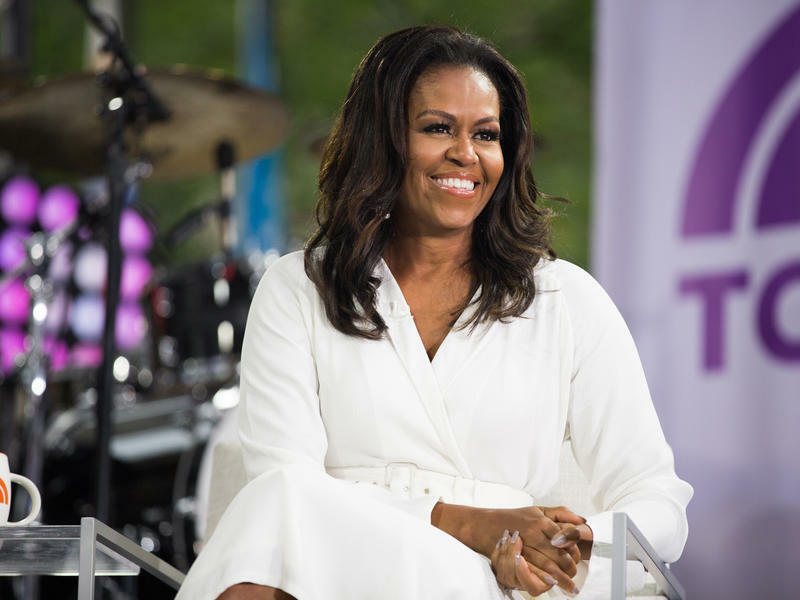 In her new book, Becoming, former first lady Michelle Obama writes about the profound frustration of being misunderstood — of being pegged as an "angry black woman." She writes about the discomfort of being a hyperaccomplished woman only recognized through her connection to a powerful man. She writes about the power in telling one's own story, on one's own terms. Note: NPR will be updating these numbers as more results come in. 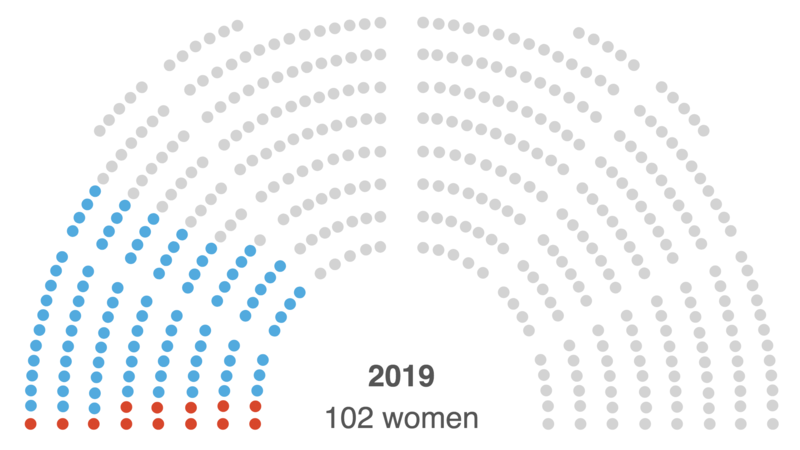 After Tuesday's elections, a record number of women will serve in Congress come January 2019. 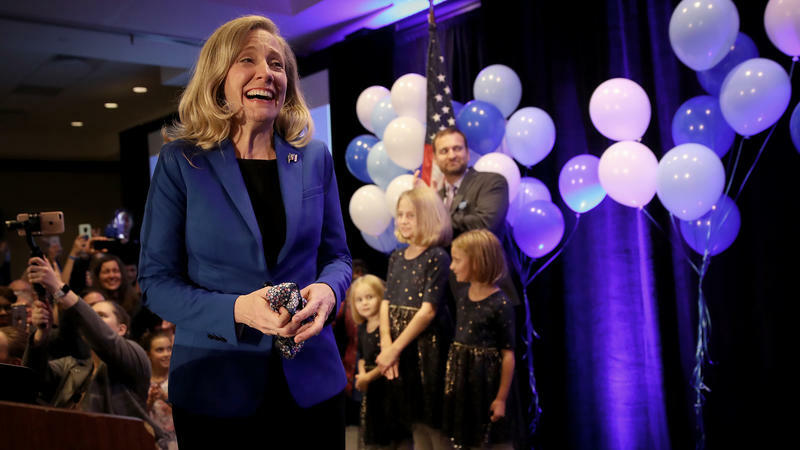 With results still coming in, 98 women have won their House races as of early Wednesday morning, up from the current 84. In addition, at least 13 women won Senate seats. That's in addition to the 10 female senators who were not up for re-election this year. Democratic non-incumbent women are more than two-and-a-half times as likely as Republican non-incumbent women to be in House races where their chances are toss-up or better. That's according to an NPR analysis of candidate data from Daily Kos and race ratings from Cook Political Report. 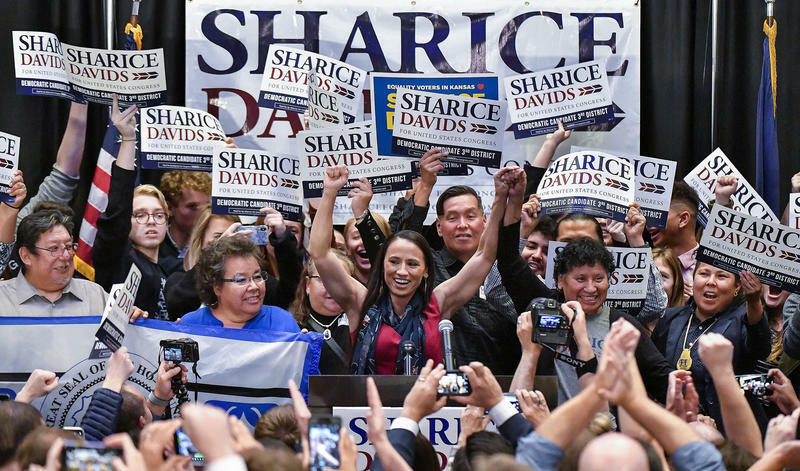 A record number of women ran for and were nominated for office this year — that's true among House, Senate, state legislature and governor candidates — and the overwhelming majority of them have been Democrats.